An Army Cadet hut in Nantwich has been given a new lease of life thanks to a paint donation from the Dulux Let’s Colour Project. The Army Cadet Force (ACF) unit is used by 30 cadets and adults, who use the facilities each week to learn, teach and sit exams. The self-funded unit was damaged by a major flood last year but has recently been transformed as part of the Let’s Colour mission to add colour to people’s lives, after it was nominated by the cadets’ Sergeant Major Amanda Lund. "We are extremely grateful to the Let’s Colour Project and Dulux Decorator Centres for the paint donation and fantastic guidance. "We were keen to reinvigorate the hut so that the unit can be opened up to host local events and more activities could take place to entice young people to join. "After the extensive makeover, we are certainly in a position to open our doors to the public." The Dulux initiative offers a helping hand to community groups, charities and individuals around the UK. The paint donation was provided by Dulux Decorator Centres on the Crewe Gates Industrial Estate, and has helped to transform the building, which was in desperate need of an injection of colour, particularly where the walls had been water damaged. Bright paints, in red, blue, gold, black and green were used to decorate the damaged space. "The flood damaged the ACF hut badly, so helping to restore it to its former glory was a pleasure for us. 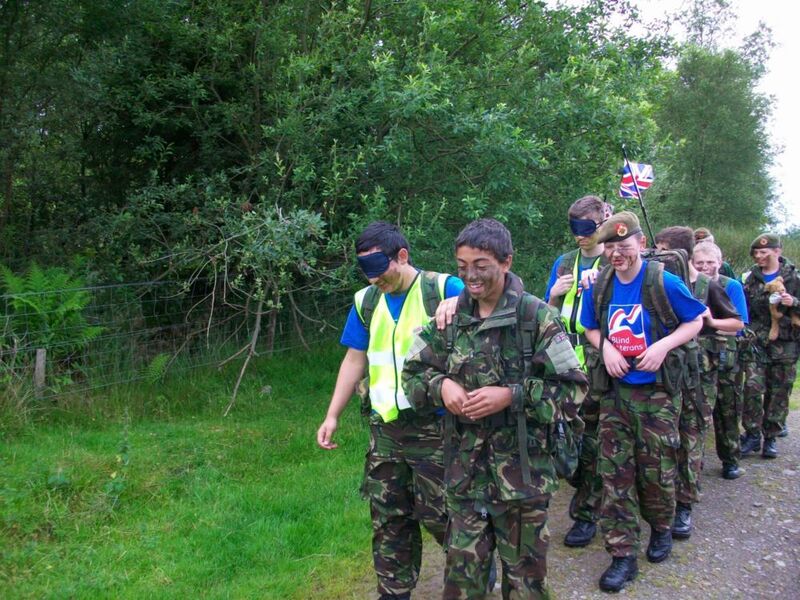 "The transformation has really brought the unit to life and we hope it will make a big difference to present and future cadets."